A warm welcome to new member, SM Joshua Carter! We now have 40 active members in our squadron. 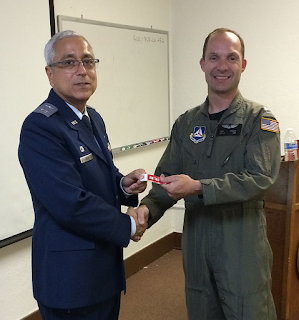 On 11-12 July, Squadron 188 hosted the NorCal ground school portion of the CAWG Mission Aircrew School (MAS). 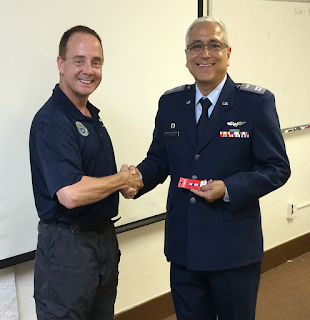 Maj Noel Luneau organized the event as Project Officer and arranged for instructors, including Capt Hayes. 1st Lt Robert Kraus attended as a Mission Pilot (MP) student along with 2nd Lt Tim Roberts as a Mission Observer (MO) student. The ground school is a companion to the air school held later in the month. 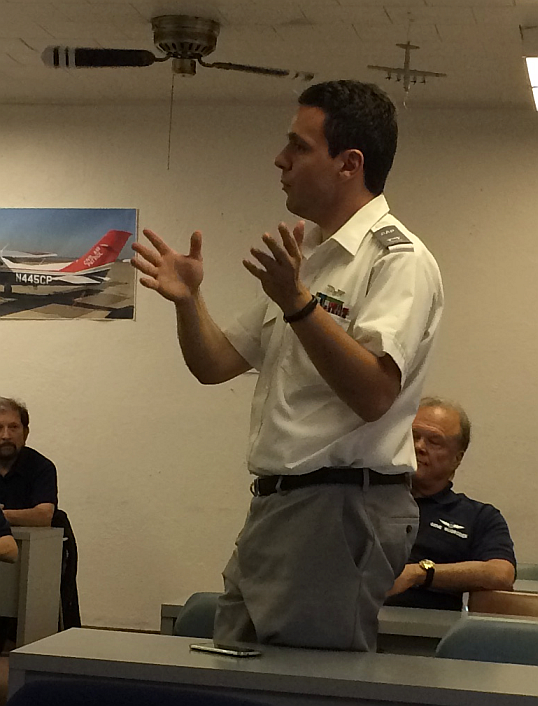 On 14 July, Maj Jeff Ironfield and Capt Georgios Michelogiannakis led a discussion on Aircrew Professionalism. On 15 July, Maj Ironfield and Maj Chris Johnson, as well as Capt Michelogiannakis and Capt Hayes, flew in a WADS mission, the aircrews serving as target and hibird, respectively. In mid-July, Maj Steven DeFord (ICS training), Capt Michelogiannakis (won Distinguished Graduate award), and 1st Lt Eric Choate (Advanced MP training) attended the National Emergency Services Academy (NESA) held at Camp Atterbury in Indiana. On 24-26 July, the MAS continued at KFAT, with Maj Luneau serving as Incident Commander (IC), Capt Hayes serving as Communications Unit Leader (CUL), SM Alexei Roudnev serving as Mission Radio Operator (MRO) and Mission Staff Assistant (MSA), and Lts Kraus and Roberts continuing their training. There will be a Group 2/5 Disaster Relief Exercise (DRE) on 29-30 August. Sign up today! We are still seeking MSAs to help out. 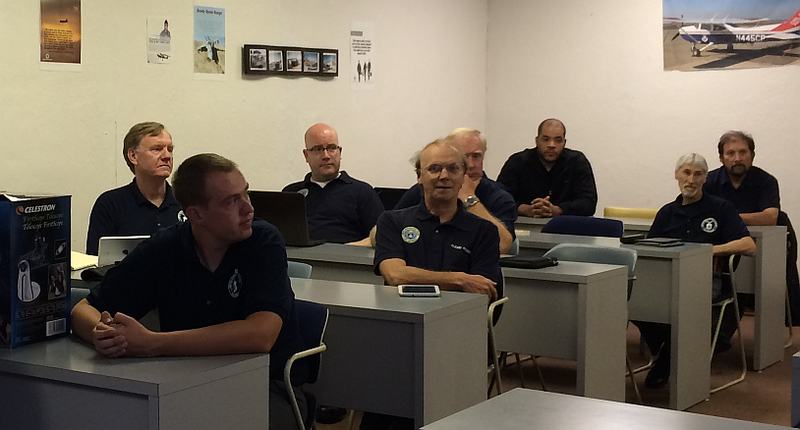 There will be a G1000 ground school on the next two Tuesdays (11, 18 August) at our squadron headquarters. The Wing Conference will be held on 25-27 September in Newport Beach. 1st Lt Al Chavez is organizing a Water Survival Course on 3 and 15 September. Details to follow. 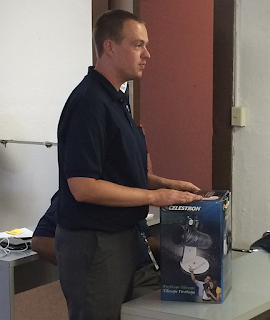 Lt Roberts delivered a presentation on heat stress related safety issues.